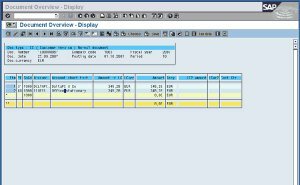 The Weighbridge Plugin for SAP enables the automatic input of weighing tickets into the ERP system. The weighing tickets produced are transferred in a xml form to the ERP's plugin. There they are validated, and forwarded to the SAP system for final confirmation and acceptance. 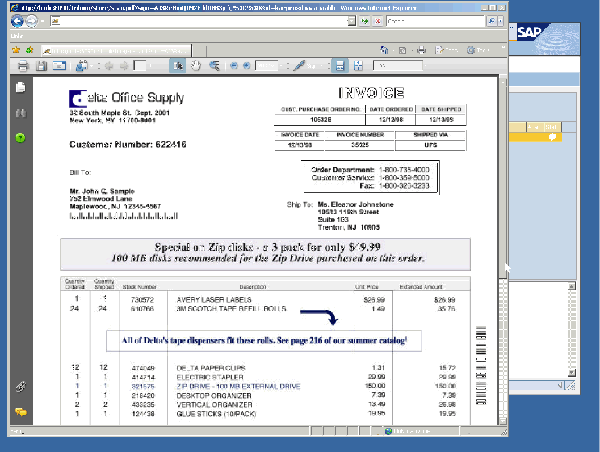 The weighing tickets, their corresponding delivery documents, or load sheets are scanned and immediately visible to the SAP client for entry validation. No time is wasted for paper documents to be forwarded from one validation post to another. The approval, invoice generation, and reporting may start immediately after the weighing tickets are input, and documents are scanned, as they are immediately available to all SAP clients. The created weghing tickets are automatically saved into a poll-directory. All SAP users may immediately view all these documents and proceed with the transaction creation from their workstations. Approval workflows and report generation may start outside the SAP environment via email notifications. The final confirmation is performed on SAP. The SAP plugin stores all documents from the poll directory into a full featured document management system. 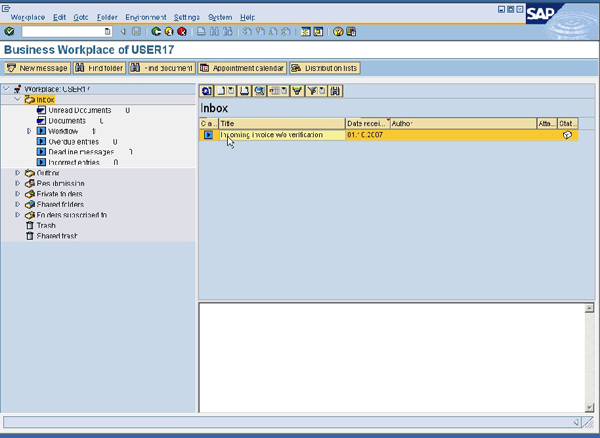 The SAP plugin forwards the documents in a transparent and online manner to the SAP. 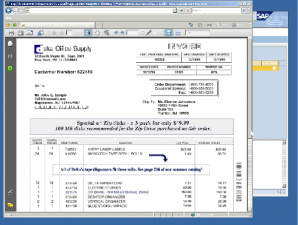 SAP users may view the pdf documents and confirm the automatic data entry into SAP. The software will simulate 1st and 2nd weighing operations for new trucks or known trucks, and will generate a complete weighing record upon completion of each transaction. 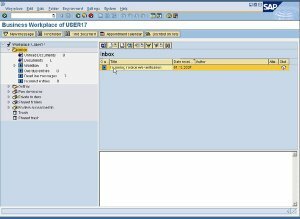 Plugin connects unlimited number of weighbridges to a single SAP instance. Other plugins from Oracle Financials, Navision, and other also available. 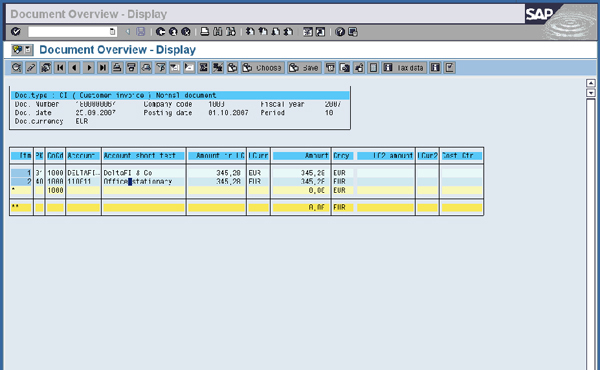 Transparent view of weighing data and documents from SAP, no SW or interface change necessary. Approval workflows validation and reporting via email links on mobile or stationary devices.